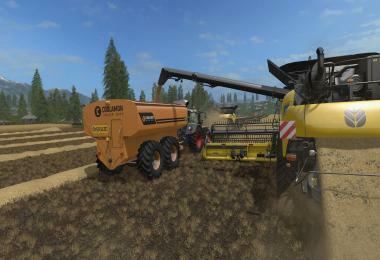 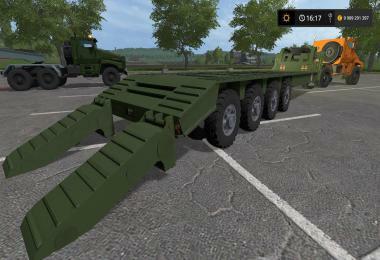 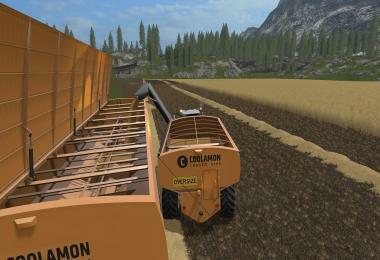 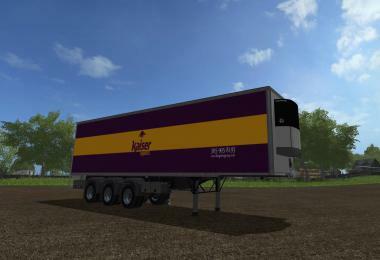 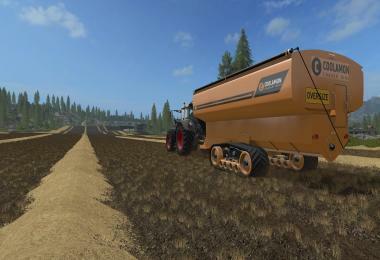 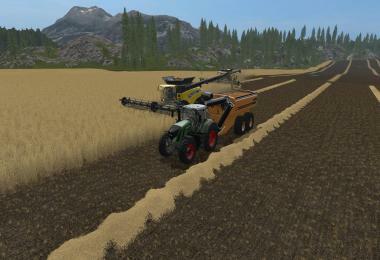 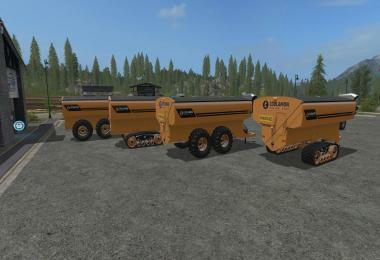 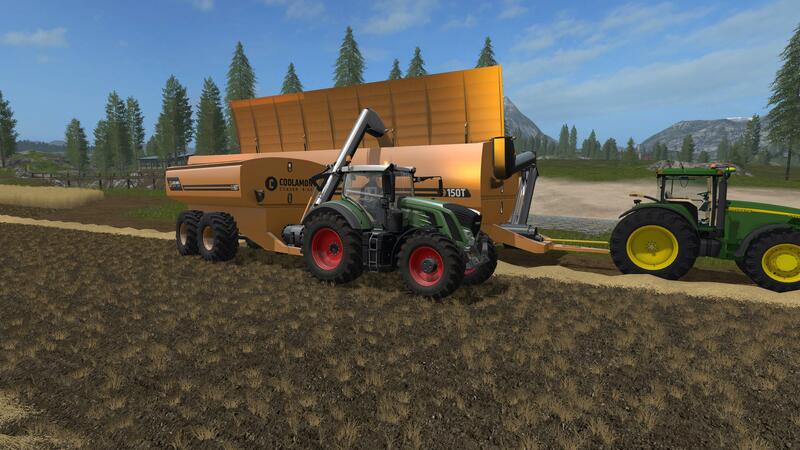 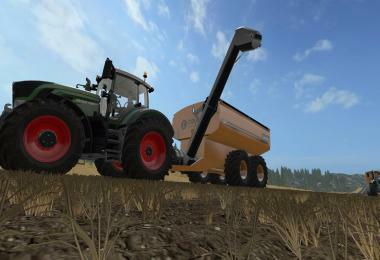 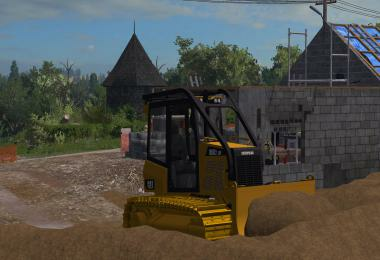 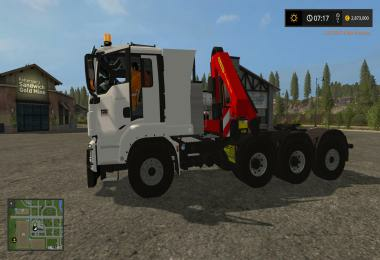 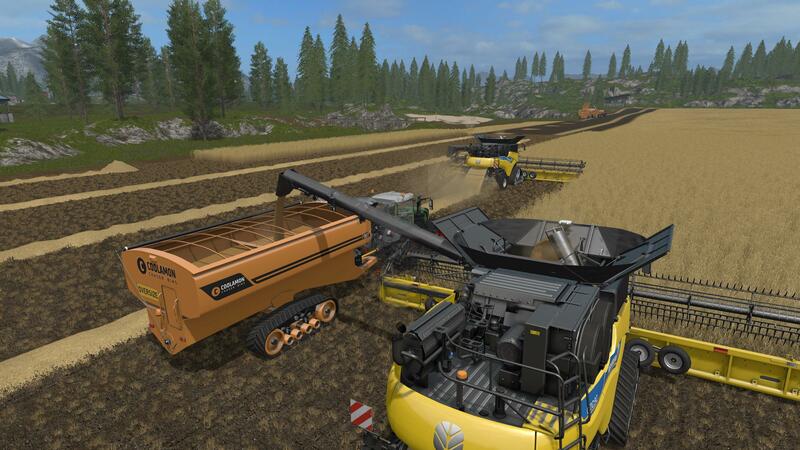 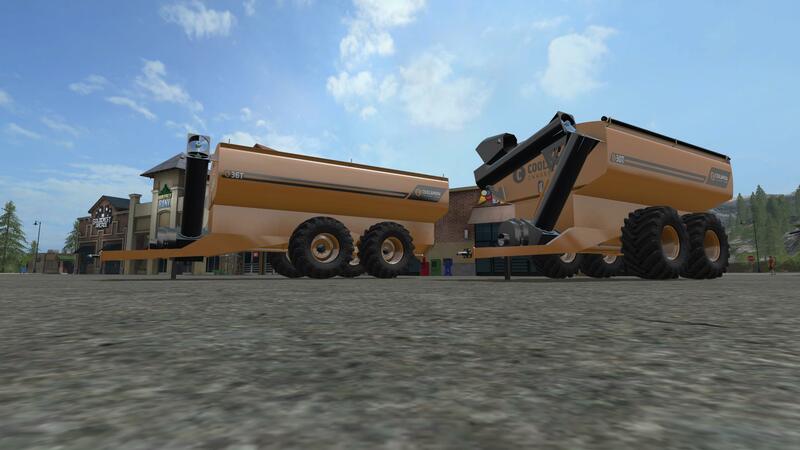 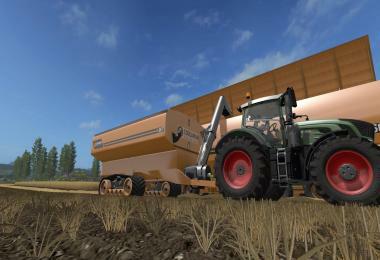 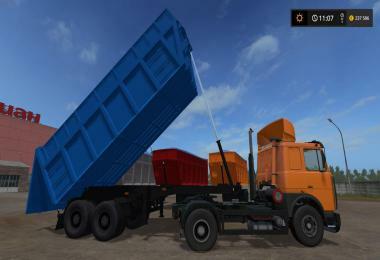 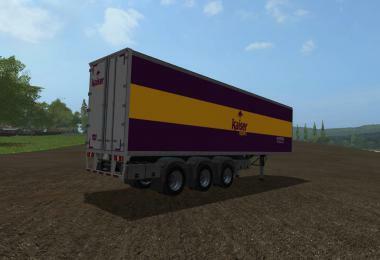 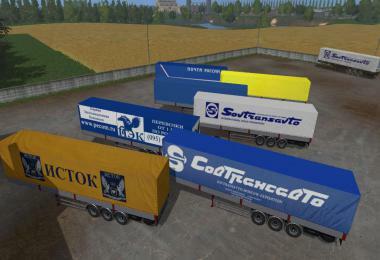 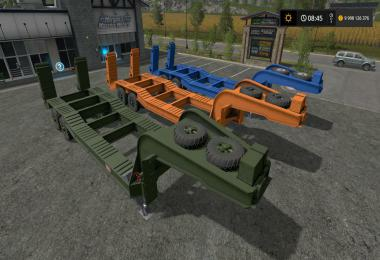 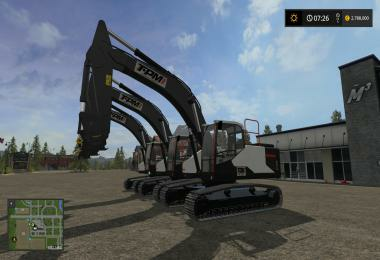 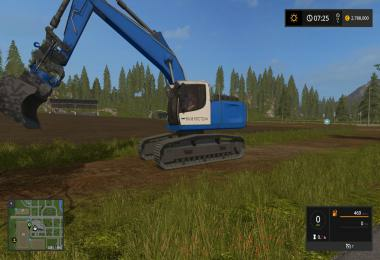 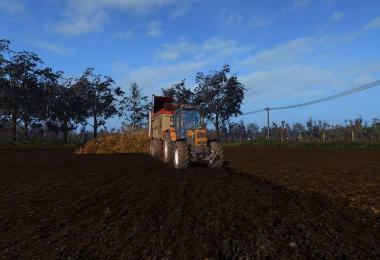 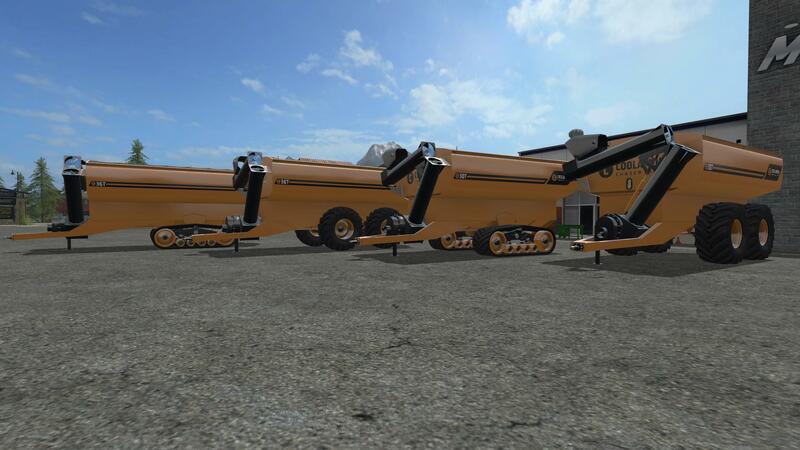 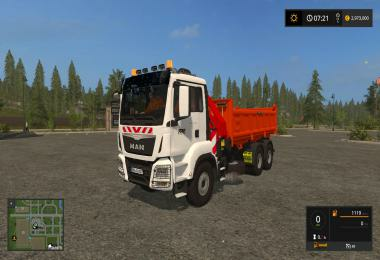 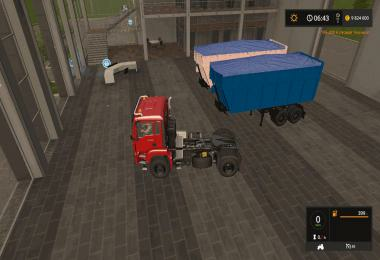 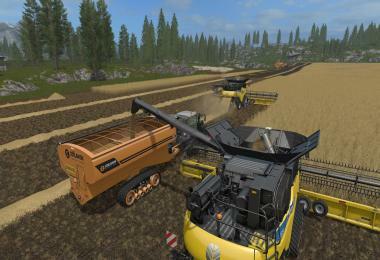 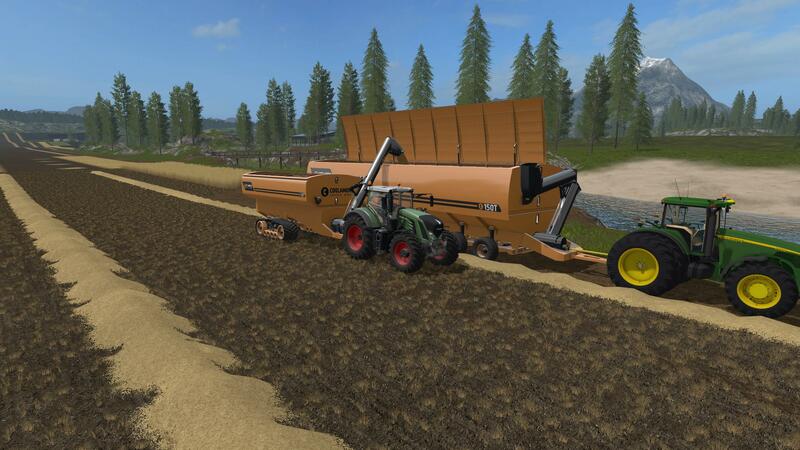 Other than using a worse download link, what is different from this version: http://www.modhub.us/farming-simulator-2017-mods/coolamon-chaser-bins-30t-and-36t-v1-0/ ?If nothing else was changed, people might as well use the version linked here, much safer, faster, and better. 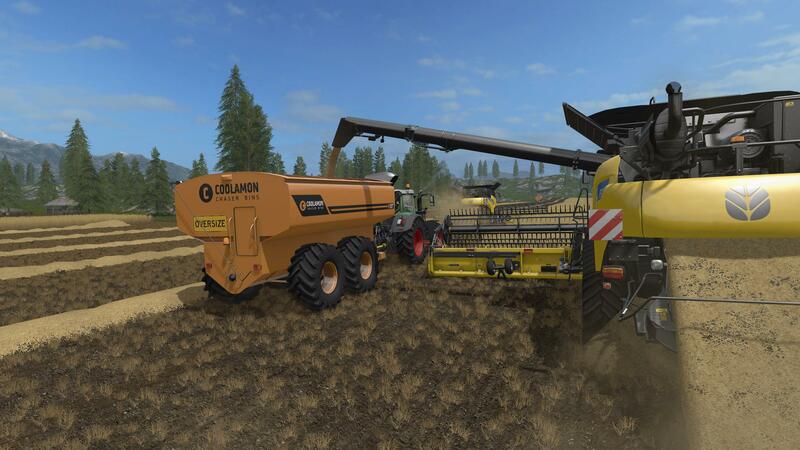 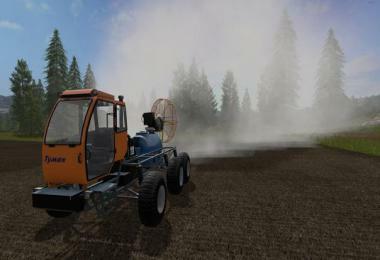 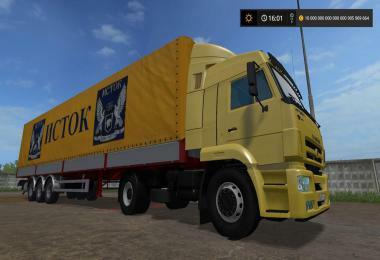 Same download as is available here: http://www.modhub.us/farming-simulator-2017-mods/coolamon-chaser-bins-30t-and-36t-v1-0/ - and this link does not have malware sites threatening users just for downloading this. 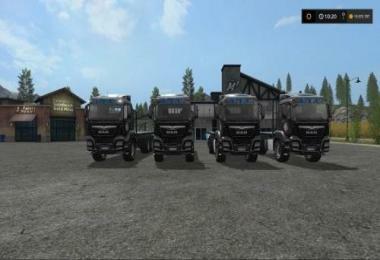 When I review this on my channel, I'll be using the link I placed in this comment.